If driving is your business, you want to minimise your outgoings and maximise your profits. Aside from the actual cost of your vehicle, what you put in it is what costs you! Fuel prices are high at the best of times, but they can spike further depending on where the country is in the fuel cycle and which postcode you are in. Suburban petrol stations can offer up cheaper fuel, but once you are out in the country where its’ a long drive between refills, prices can skyrocket. So, if you need to be out on the road for your business, how can you make your fuel last longer and maximise every drop of fuel? Our handy fuel hacks will show you how! Whether you are in a taxi, white van, or a semi-truck with a trailer, the principal is the same. Every time you stop and start your car, you end up burning more fuel than if you were rolling the wheels over at a more gentle pace. The heavier your vehicle, the more fuel is needed to go from stop to start and to get the rig moving again. Take your time, pay attention to upcoming traffic, roundabouts and road signals to keep your van on an even keel and burning less fuel. Tyres are what connects your truck, van, or car to the tarmac. Good tyres and regular servicing can really make a positive difference to your weekly fuel bill. If your tyres are out of balance or deflated, you’ll likely be subconsciously keeping your vehicle in the middle of the road by fighting with the steering wheel. 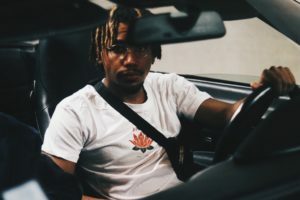 Fighting the pull to the left or right takes more effort and more effort means more fuel consumption, not to mention an uncomfortable day of driving creating tight shoulders and muscle cramps. This can impede your ability to move furniture and hook up your trailer numerous times a day. A regular wheel balance and air pressure check can really make all the difference! Air-con used to be a luxury, but now it’s expected wherever we go in Australia. 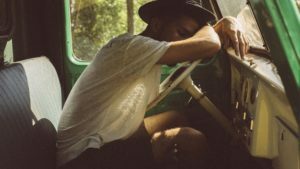 Some sweltering summer days, only in-cab air conditioning will get you through a hard day out on the road and you’ll be surprised how reliant on it drivers have become. 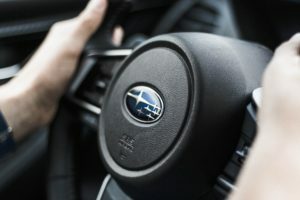 It’s second nature for most of us to hop in the driver’s seat and have the air-con kick-in the moment the ignition key is turned. Make a conscious effort to leave the air-con off and use the fans when you can. 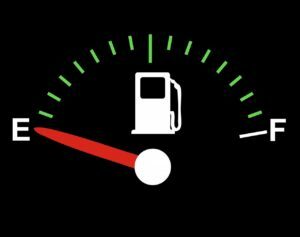 You’ll not only notice just how much you use it, your fuel gauge will reward you by moving slower. Let Your Engine Warm Up Before A Work Out! Engines are a little like us. We can’t just jump out of bed and start running around at a million miles an hour if we did that we would put our back out or pull a muscle! We need to take our time, have a hot shower and breakfast before starting our day. Your motor engine is exactly the same. If you start revving it hard the moment you turn on the engine, you’ll end up burning excessive fuel and potentially causing damage. Damage to your engine and hitting the pedal hard before the engine is warm does more harm than good, so take your time first thing in the morning and give your engine a chance to warm up. It may sound far-fetched, but wind deflectors create a more aerodynamic vehicle and the bigger and heavier the vehicle, the more benefit wind deflectors will give. They are available to buy for almost any vehicle and not only reduce noise and the force of the wind coming in your open window (see point above about switching off the air-con! 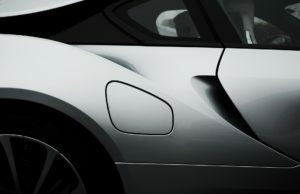 ), but they also create a more aerodynamic shape meaning less drag, therefore less fuel consumption. 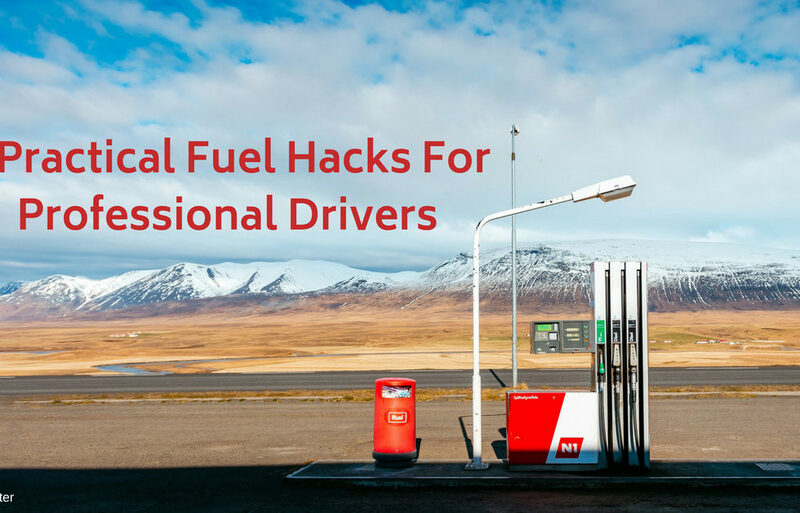 Try implementing one or more of these handy fuel hacks and note how frequently you re-fill at the petrol bowser and how much extra fuel money you have left at the end of the week. Share with the driver in your life and see how much they save!